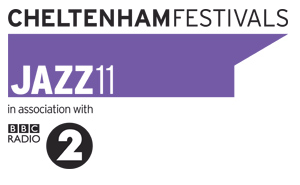 It’s always a pleasure to hear and listen at what’s in store for you jazz fans at one of the most innovative festivals in the jazz calendar. This year, Cheltenham had something special lined up. With some of the best international acts, it promisd to be one definitely not to miss. The programmes guest director this year was Jamie Cullum, who gave a one off solo show of unheard compositions, alongside classics from his best-selling albums. What’s ground breaking about his show you may ask? Well it’s going to be broadcast live via satellite, across 40 cinemas in Great Britain and Ireland. It offered a unique opportunity for jazz fans across the nation from Edinburgh to Southampton, to experience one of the country’s best and greatest jazz festivals. Jamie interacted with the crowds across the country throughout the performance via Twitter, a festival first. His show was sold out within 2 hours so the only way of seeing this epic showcase was at the local cinemas. We’ve provided a link to locations here. 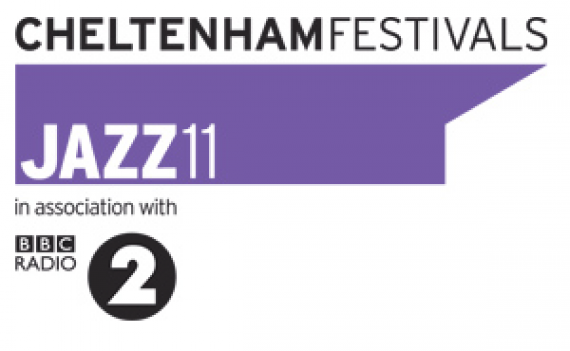 The Cheltenham Jazz Festival 2011 promised to be one of those epic events. The line up was huge. The festival included leading UK jazz pianist and Mercury Prize nominee, Kit Downes with his new sextet, the funky overtones, grooves and swing of bassist and composer Kyle Eastwood, the beautiful and charming melodies of singer songwriter Gwyneth Herbert, leading UK jazz saxophonist Andy Sheppard with his new group Trio Libero, Pharoh Sanders and Norwegian jazz from pianist Tord Gustavsen. A full line up of what was on offer can be found here.